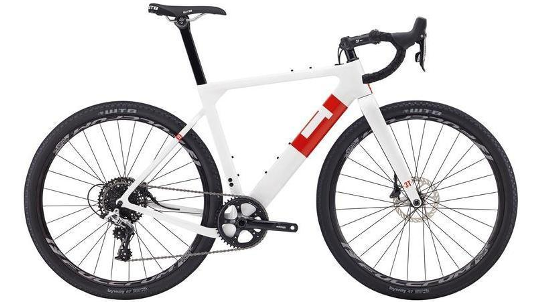 3T designed the Exploro to take you further than ever before, providing unique versatility for every riding surface. 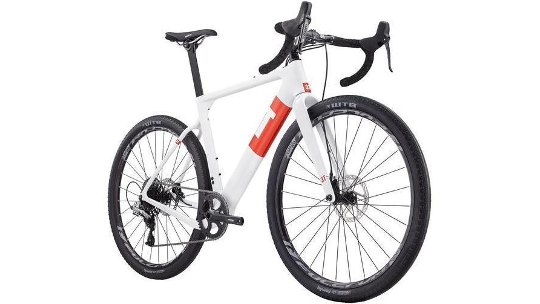 However, now it really is ready to take on the road, gravel path or trail thanks to this exciting new build which includes parts from SRAM, 3T and WTB. 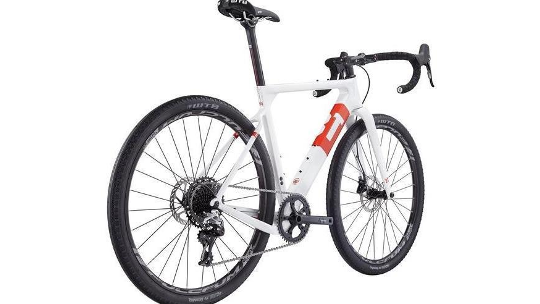 With the capability to fit a 700c road wheel and 650b mountain bike wheel as well as having the tyre clearance to fit standard and GravelPlus tyres, the Exploro is designed to reach new limits whilst maintaining great speed. 3T call their funny shaped aero tube shapes "Sqaero". Designed to provide roadside speed, the Sqaero tubes catch airflow coming from the front tyre that reduces wind-drag which in turn helps you to maintain your speed and power efficiency. Attachment points on the top tube provide access to screw on top tube bags that remain accessible without getting in the way of your legs and are perfect for your necessary riding tools, equipment or nutrition.